The Botteri's Sparrow has a large global range, estimated at 980,000 square kilometers. It is resident in parts of southern Arizona and southern Texas, a large part of Mexico, and parts of Central America. This bird species occurs in arid and tropical grassland habitats and has an estimated global population of 500,000 to 5,000,000. While the population trends have not been fully quantified, the species is not believed to meet criteria for population decline that would include the species on the IUCN Red List. 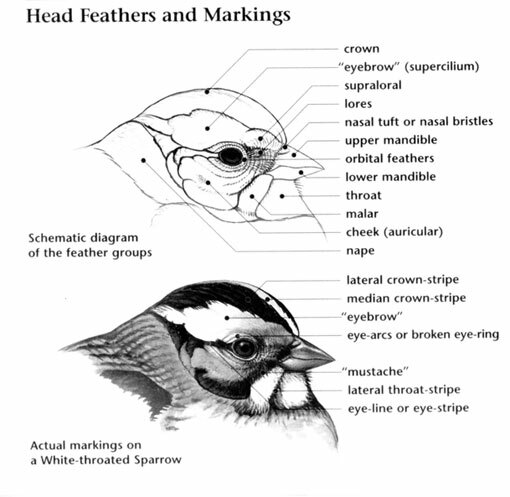 Because of this, the conservation rating of Botteri's Sparrow is Least Concern. 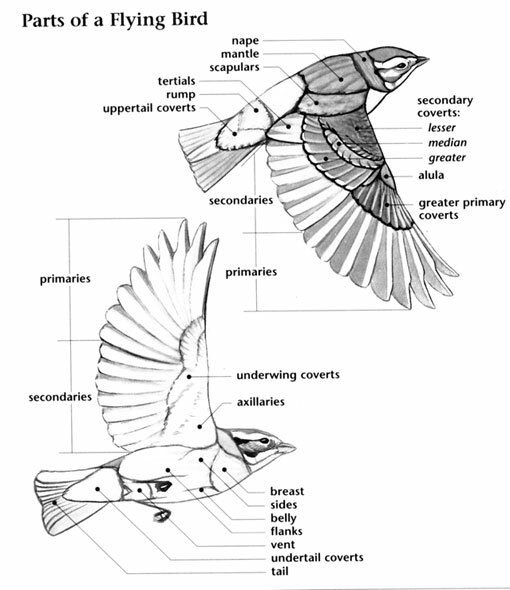 Botteri's Sparrow: Medium-sized sparrow with brown-streaked, gray upperparts and pale gray underparts. Bill is gray. Wings are tinged rust-brown. Tail is gray-brown, long, and round-tipped. Short flights with rapidly beating wing strokes alternating with wings pulled briefly to sides. 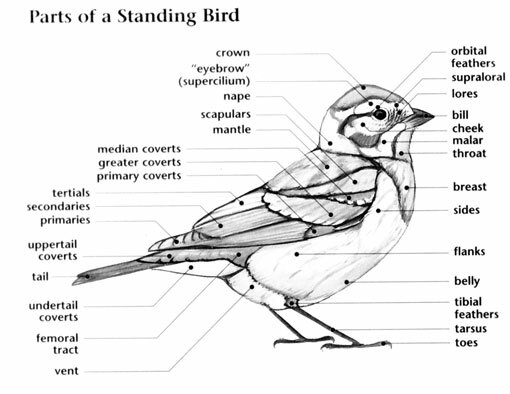 Botteri's Sparrow: Breeds in extreme southeastern Arizona and southern Texas. Resident throughout much of Mexico; northernmost populations of these birds migrate to the southern portion of their range in the winter. Preferred habitats include open arid country such as grasslands, savannas, and desert-scrub. Squeaky chip notes mixed with trills. The Botteri’s Sparrow was named after ornithologist Matteo Botteri, who in 1957 collected the bird in Mexico. They prefer ungrazed or lightly grazed grasslands; heavier grazing creates vegetation that is too low or weedy, and a decline in grasshoppers, which are a major prey item. They were probably more widespread during the nineteenth century, but overgrazing during the 1880s and 1890s eliminated most suitable habitats, and probably significantly reduced the breeding population. A group of sparrows has many collective nouns, including a "crew", "flutter", "meinie", "quarrel", and "ubiquity" of sparrows.